Purple, Sparkle, Glitter And Shine. Excellent Abstract Holiday Or Party Background. Celebrate Christmas Or New Year Winter Or All Year Celebrations With This Bright Vivid Deep Purple Backdrop. Lizenzfreie Fotos, Bilder Und Stock Fotografie. Image 114070573. Standard-Bild - Purple, sparkle, glitter and shine. Excellent abstract Holiday or party background. Celebrate Christmas or New Year winter or all year celebrations with this bright vivid deep purple backdrop. 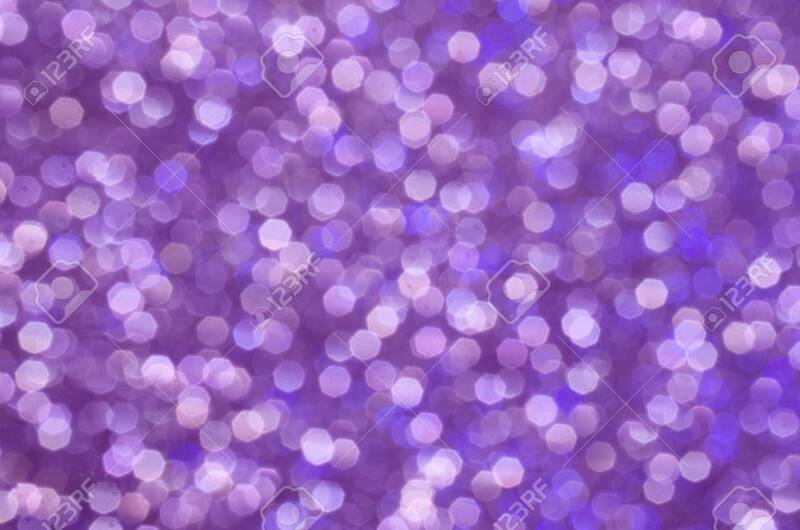 Purple, sparkle, glitter and shine. Excellent abstract Holiday or party background. Celebrate Christmas or New Year winter or all year celebrations with this bright vivid deep purple backdrop.